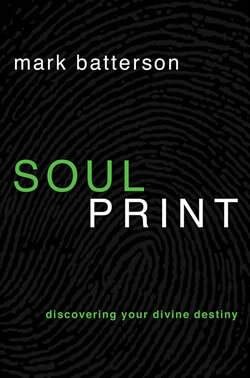 Just picked up two copies of Mark Batterson’s newest book Soul Print. Mark’s book points us to the need to know God before we can know ourselves. 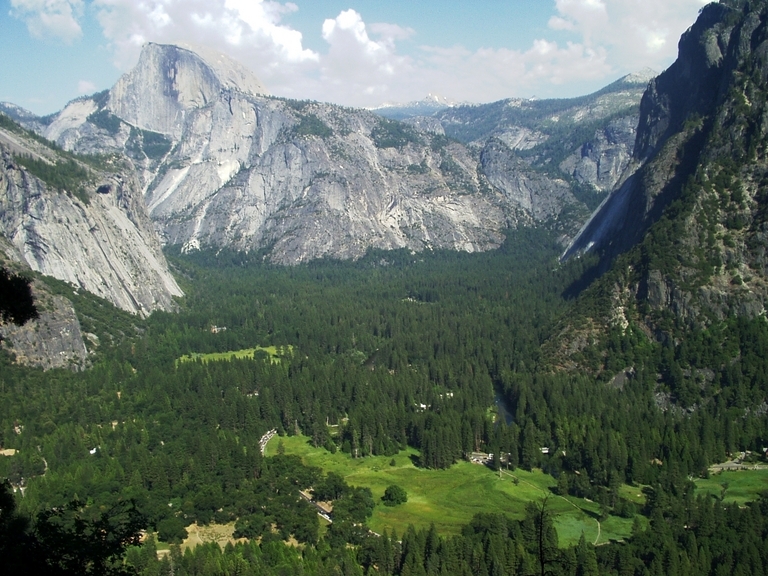 I bought the two copies for an adventure trip I will be taking with my son-in-law this August to Yosemite. 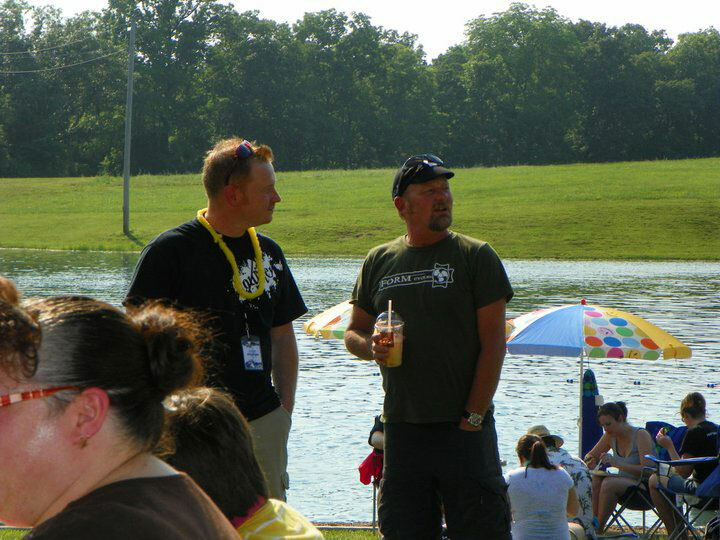 – Mark is the featured devotional speaker for the three days. 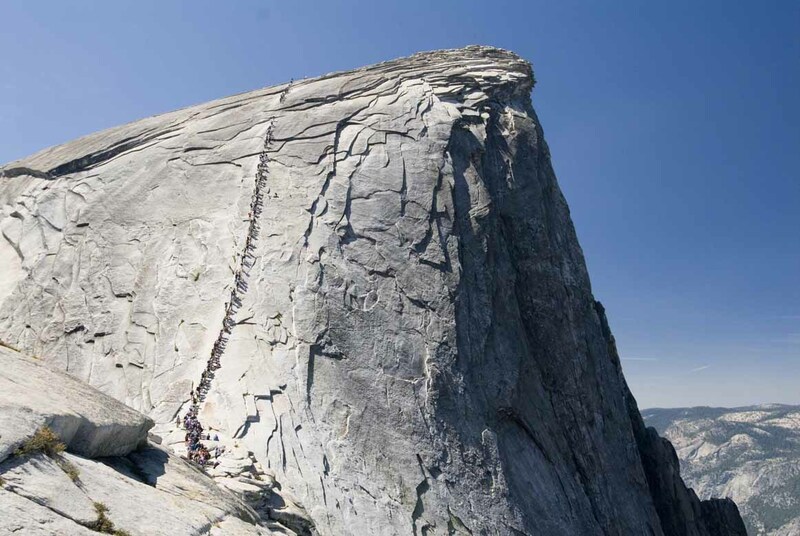 Really looking forward to the read and the MANCATION hike up Half Dome…..pics to follow from the top of course. Really looking forward to our new series @ Prescott First Assembly for the month of July. 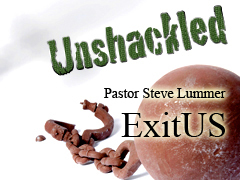 We kick off the topic of being unSHACKled from debt this Sunday in the series called ExitUS. We are launching from Exodus 13 and 14. We gotta be debt free to minister freely. I just wanted to post a few pics of recent mountain biking here in Preskitt…again just experimenting some blogging from my cell phone. 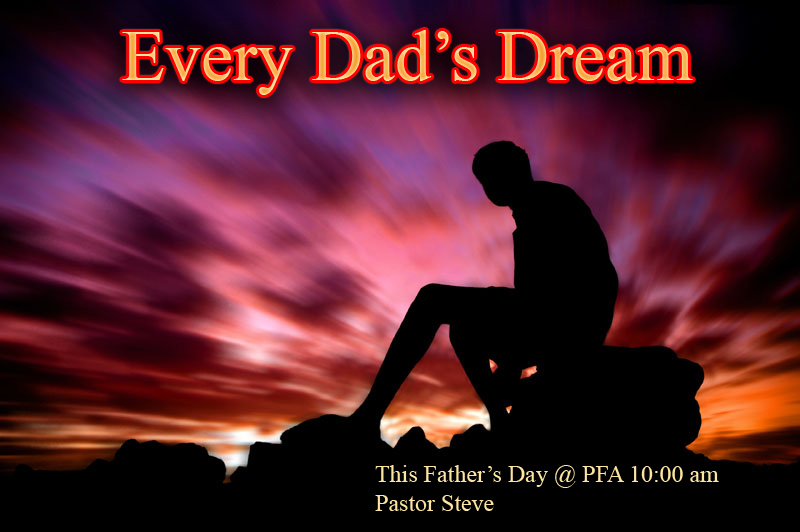 Really looking forward to this teaching this weekend called Every Dad’s Dream. Father’s day is everyday not just a day we give dad a new pair of socks or a new item for his man cave. Every dad has a dream and Sunday morning we gonna look@ at how to have some of those dreams become tangible, real and alive. 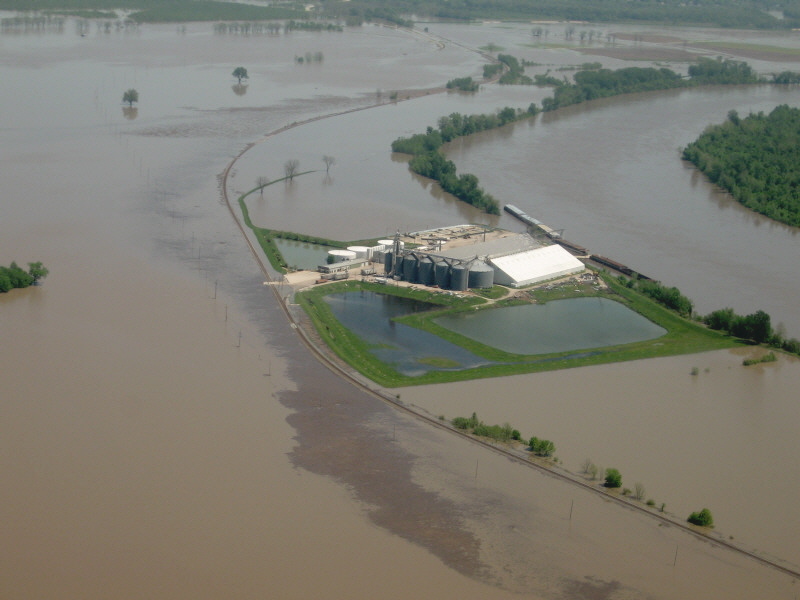 – Flew over the Missouri river is @ flood stage. – Witness lambert International Airport after the tornado rips through St. Louis. 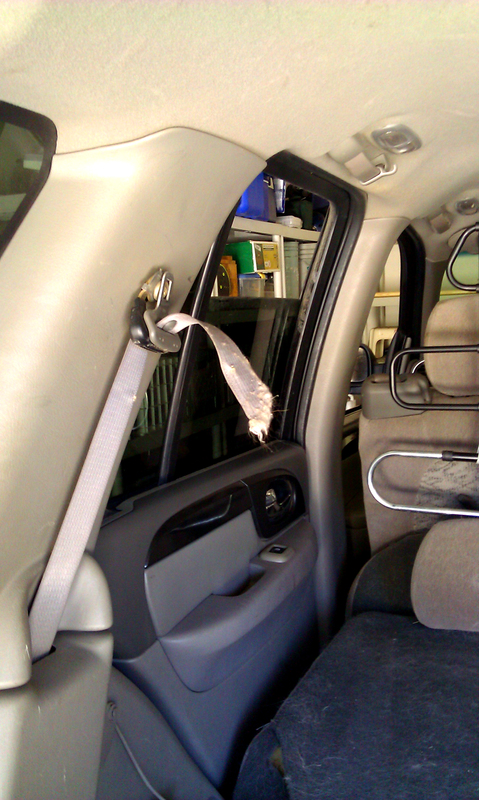 – The day after we leave a 4.5 earthquake shakes the community. – We connected with some life long friends. Here are just a few pics some pics of our visit with Jesse and Missy Quiroz for their church second birthday celebration. 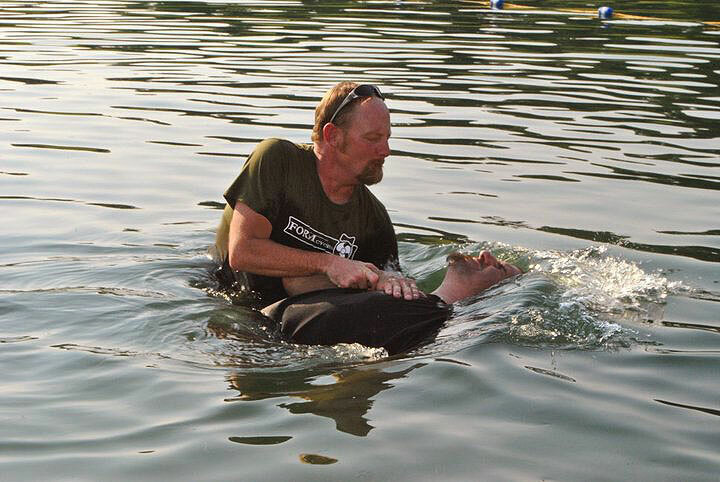 We spoke @ their two services and participated in a afternoon water baptismal service. 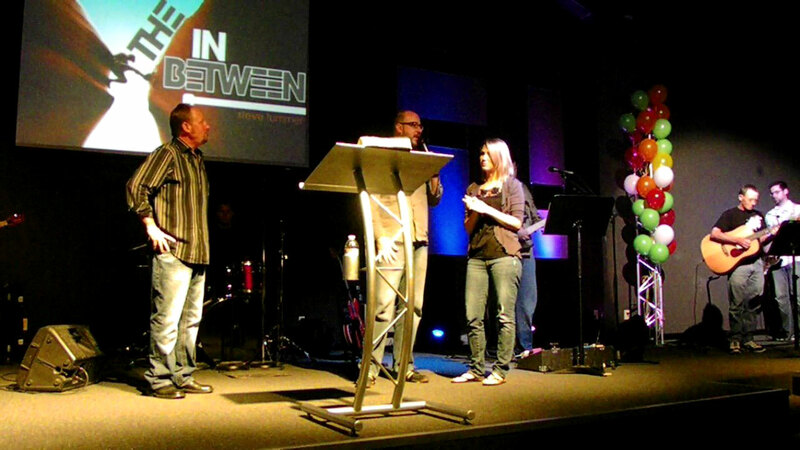 Pastor Jesse and Missy are doing an AMAZING work in Lincoln County Missouri. What a honor to celebrate with these friends. 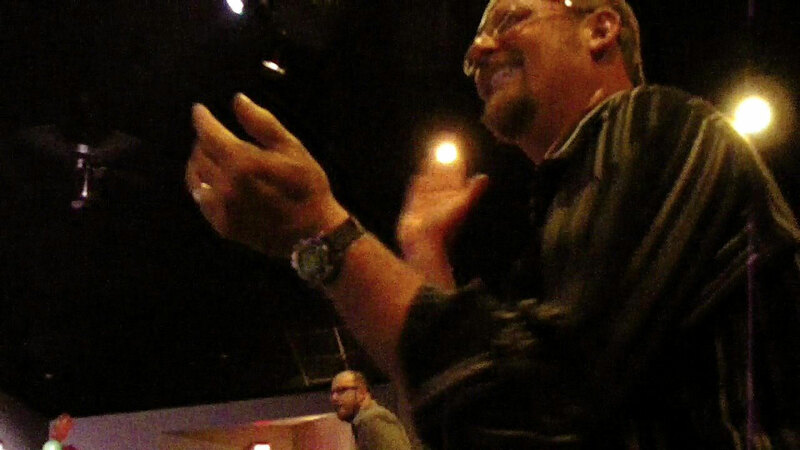 Every time I get to attend one of Jesse’s services it is an absolute blast. The church is running around 400 in just two years. 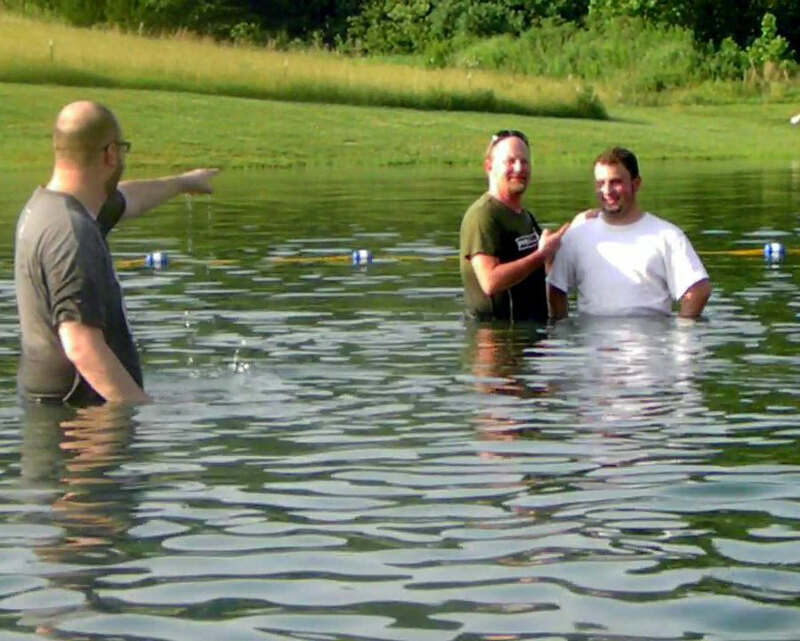 One of the highlights of the weekend is seeing the people follow through – This church gets it…. 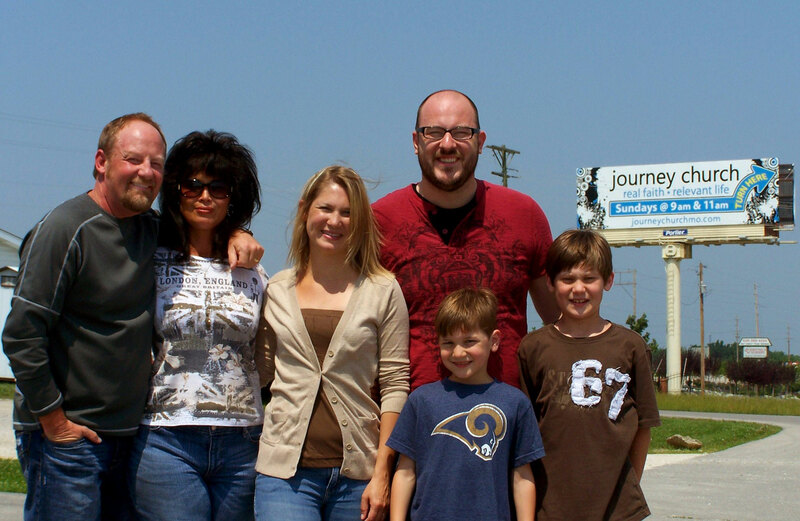 It is hard to but into words what you experience @ Journey…. all I can say is there is something very good is going on there. Thank you Pastor jesse and Missy and thank you Journey Church for allowing Brenda and I to be a part of your church family. I’m a bit behind in posting these pics for May – But lets call it May. Here are a few pics of Lewis and Clark @ 14months. 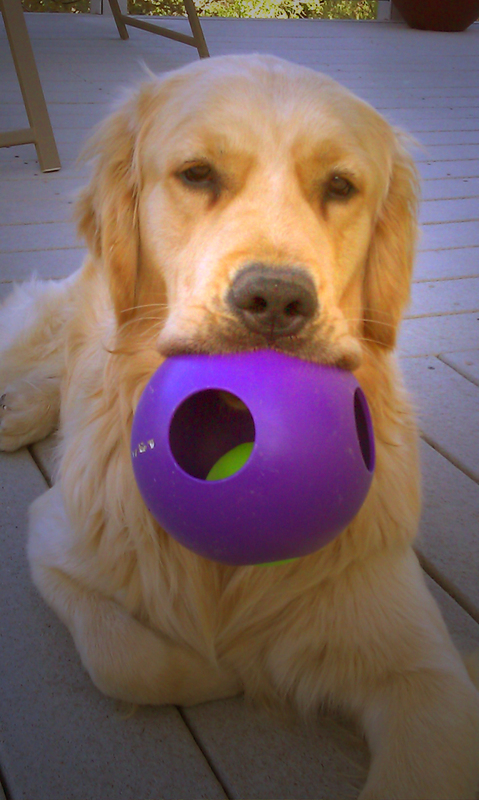 Clark always has a ball or two in his mouth. 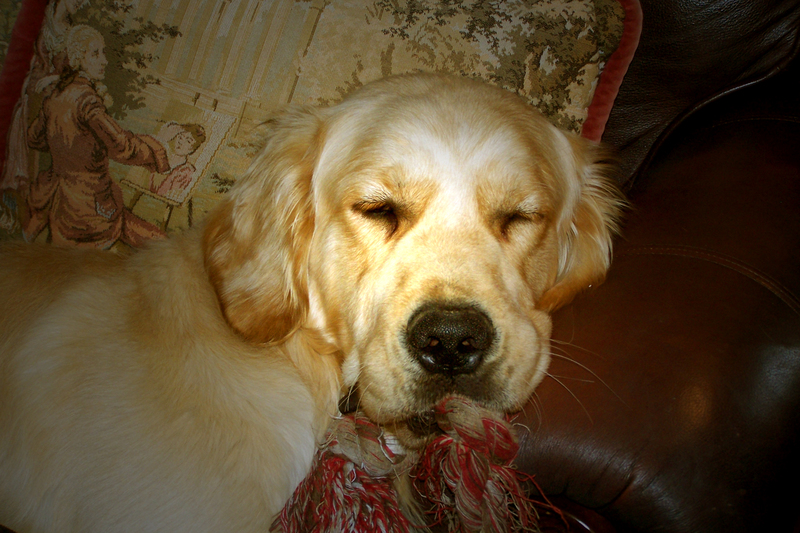 Clark asleep in HIS leather chair. 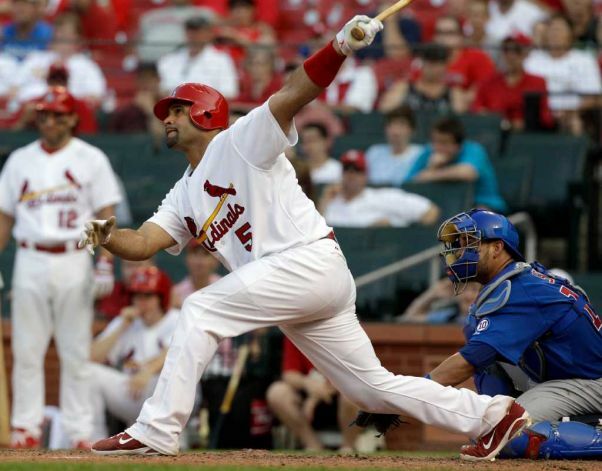 Lewis (left) Clark (right) – great shot. 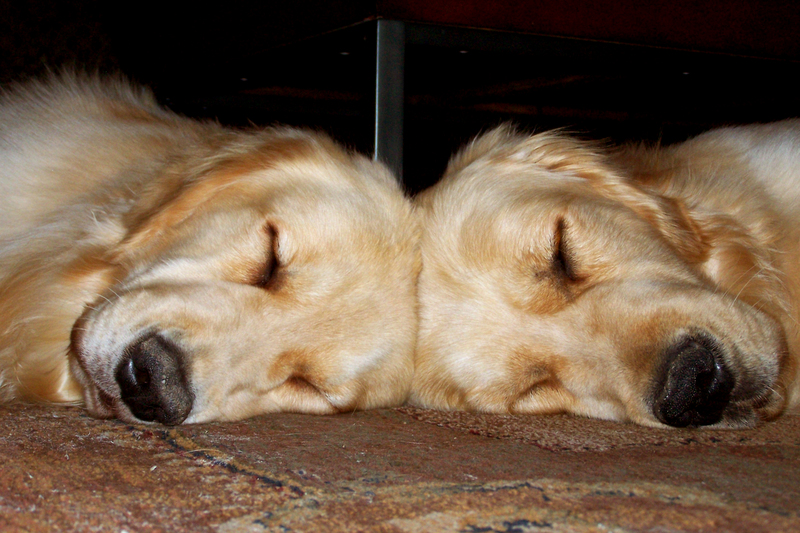 Yes, two pups are expensive and yes, they do cause damage – but it’s all good right?